Thank you so much, Ralph looks and smells AMAZING! The bandana makes him look so cute. Tj was in today for his first groom at Millie’s and he was given 5 � treatment from the moment he got there. Tj hates going to the groomers but settled well and has come home the most hyper happy little dog... thanks so much ladies we will defo be back! 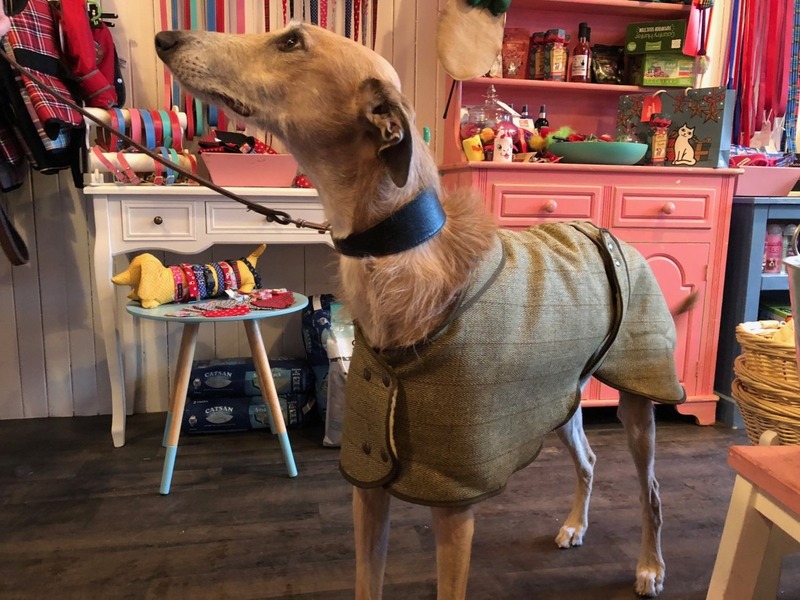 In yesterday to get Seamus his new Country & Twee coat. Being a lurcher it’s always difficult to get a good fit. First fitting Vicky wasn’t happy with the sizing & sent off for another which fitted beautifully. An incredibly friendly & professional service. 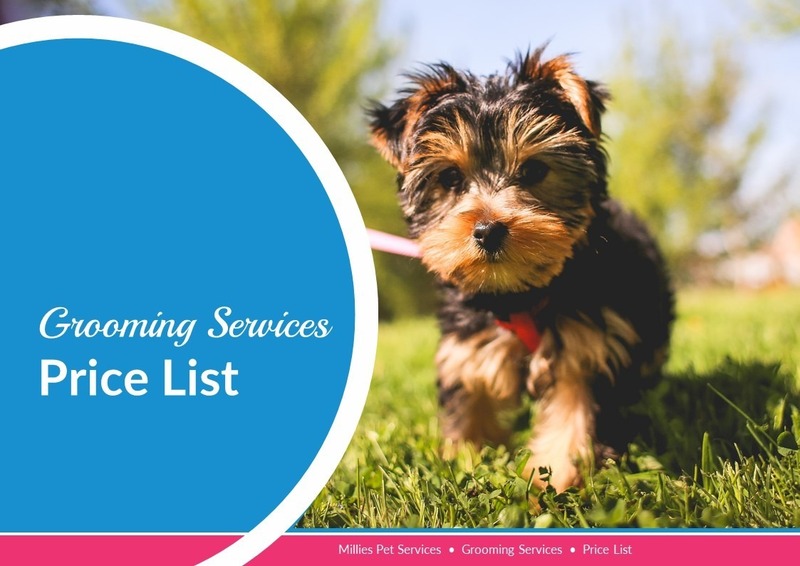 I can’t recommend Millie’s Pet Services highly enough. How Much Does a Dog Groom Cost? 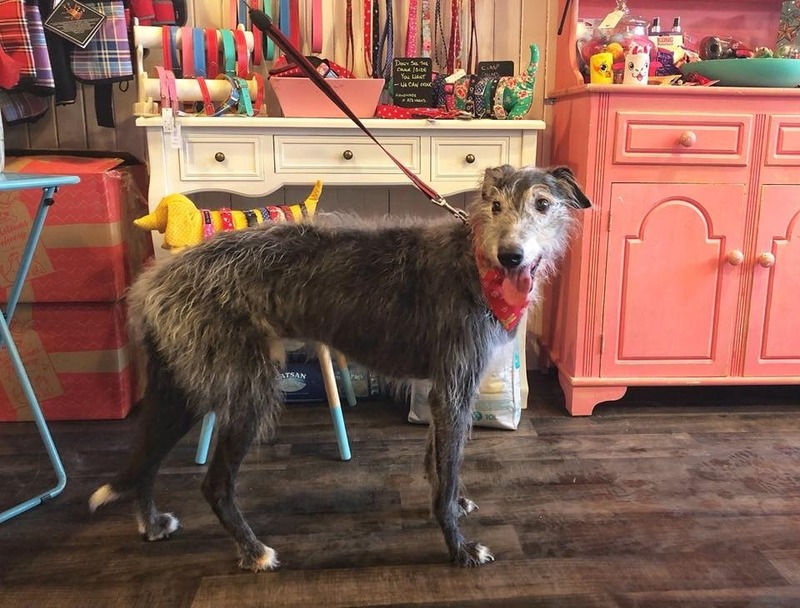 Based on the High Street in Carnoustie, we offer a full range of Dog Grooming services from Pawdicures to full grooms. You can find all of our prices including a handy A-Z price list by breed by click on the price list image. Don't forget to check out our packages just for Puppy's too! Based in Carnoustie, near Dundee, we are conveniently based on the main high street. We are right opposite the TSB bank building and you'll find nearby free parking just a two-minute walk away on Park Avenue (DD7 6AF). Want to join a special bunch of dog and cat owners who understand that life is better with four legs by your side? Whether you are looking to get tips and advice about life with your furiend or just be the first to hear about our special events and popups, you are in the right place. Did I mention that we're going to have a lot of fun?